Grancell law apparently wishes to continue file churning in further attempts of continuous harm and failures to provide medical care. CNA insurance carrier apparently wishes to continue the breach of fiduciary responsibilities to have provided and to provde immediate, reasonable and appropriate medical care. 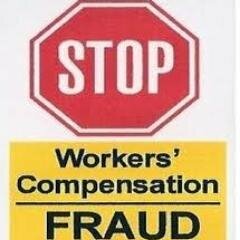 Wyndham Worldwide Human Resources and Risk Management staff seem to have a bad case of ‘not my job’ and continue to refuse to engage in interactive process for return to work, even though third party services were paid for in Summer of 2014, HR Director REFUSED TO ENGAGE, and continues to do so, and pretends she is in compliance, and alleges she is just following orders of legal counsel, to cover up her egregious mistakes in mis-handling of the injuries from day one, and the problems have only escalated because of the failures of many, and the unclean hands of even more. Meanwhile, the life of the Injured has been decimated by these creatures and their willful arrogance and intent to harm, for personal gain. See excerpts from recent correspondence below. The audacity of requesting another evaluation is the ultimate in file churning. The injured worker has had so many ‘neuro-psych’ tests that ‘practice effect’ is hardly a concern; Injured Worker could likely administer the battery of tests, from spelling world backwards, to counting from 100 by 7’s, blocks, drawings, stories, recalling words, name words that start with “F” and more. WHAT A RACKET! SOMEONE, PLEASE, IS THERE A DISTRICT ATTORNEY WORKING WORKCOMP IN CALIFORNIA???!!! DEPARTMENT OF LABOR SENT A POLITE LETTER SAYING IT’S NOT THEIR JOB, AND DIRECTED INJURED WORKER BACK TO SACRAMENTO. Wyndham Worldwide, Is there a WIDGET ASSEMBLY department??! Well, let’s take a quick look at all the diagnosis, requests for medical care, failures to provide medical care, reports from QME/AME doctors that couldn’t get the dates of injury straight, but did indicate that treatment received was reasonable, and that due to failures to receive treatment, things are just too bad how sad for an injured female disabled worker way over age 35. Records show reports from many many many doctors, and very few of their treatment recommendations were authorized. After waiting approximately 1 year for treatment, injured worker procured the recommended treatments and properly submitted requests for medical miles and treatments. MTUS, ACOEM and NIH guidelines for care and treatment of Traumatic Brain Injury were callously disregarded by defense firm and insurance carrier, and employer refused to intervene despite repeated pleas for help from injured worker. Here is list of blogs about the events, the doctors seen, diagnosis, recommendations for treatments, denials of treatments, etc. 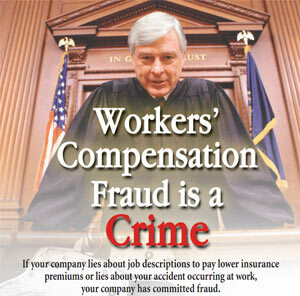 Workers Comp Doctors, Lawyers and Gravy Train Riders – $4,000 per bogus medical report?? D’oh! The mockery of America and Justice by all involved in this fiasco is a dirty shame. The spreadsheet below in through Summer 2013. The rest has been more of the same. The file churning and ‘evaluations’ that are disregarded by non-doctors in 2012/2013, and with complicity by Corvel Corporation doctors since February 2013 is outrageous. The spread sheet will be updated with the help of a local CRISIS CENTER. I am awaiting confirmation from Wyndham Worldwide Human Resources reqarding my request for accommodation for leave to be extended through December 1, 2015 while I attend the Coastline Acquired Brain Injury Program, with intent to be ready to return to work in some capacity on or before December 1, 2015. 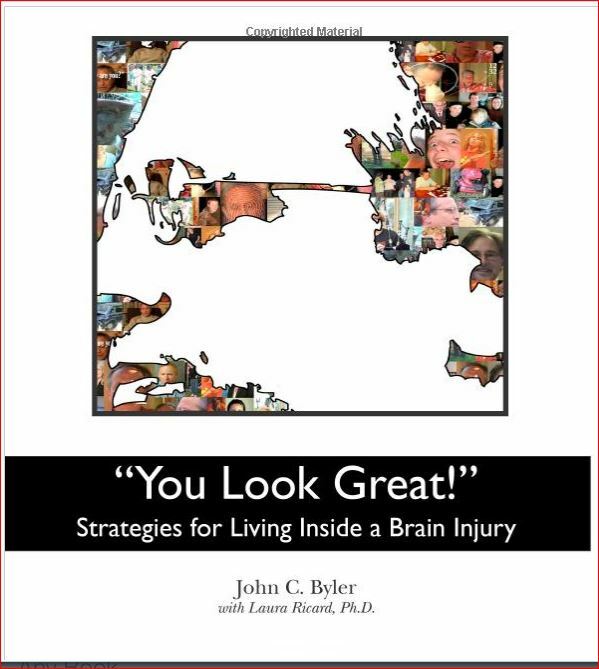 May I suggest that the prior neuro-psych evaluations that have been ignored by Grancell be sumitted for evaluation by a third party with brain injury expertise such as Bruce Leckart or Dr. Diane Roberts Stoler, Ed.D, LLC a neuropychologist, expert witness, author, and TBI survivor. Both parties apparently have experirence dealing with insurance carriers and both, I believe, require retainers, since CNA is not reliable when it comes to keeping commitments to pay, at least in my case. I am not happy at the audacity to request yet another neuro-psych report to interrupt my time at Coastline, and the Court hearing will be addressed. It’s quite evil to expect me to miss time from Coastline Acquired Brain Injury program to support the Grancell determination to churn this file and create more billable hours, while causing continuous harm to me, seemingly, without consquences to them. Three years out of work, temp total disability benfits terminated May 8, 2014, authorized treatment nowhere close to ACOEM/MTUS guidelines for clearly diagnosed head injuries,…..
Because of the CNA pattern of continuous harm and failures to provide medically necessary treatments and reimbursements for self-procured life-saving medical care, I have also asked repeatedly that Wyndham conduct an immediate an comprehensive audit of not only my case, but all work comp cases involving failures to return to work for over 90 days over the past 5 years. It is my hope that CNA will be absolved of wrong doing and culpable parties at Grancell will be held accountable. If it turns out the CNA is complicit, so be it, and so may indictments run wild. I hope that the CorVel investigations in Forth Worth spill into California. I have offered my records and support to the Law Enforcement community. I have, as you may know, friviolous and dubious non-recommendations dating back to February 2013. Daniel Elliott and Kim Mall orchestrated all prior failures to provide medical care, repeatedly requested by all doctors I was sent to, without even full reimbursements of medical miles and other expenses. I received, yesterday, an urgent, respond in 72 hours request from CorVel for additional information, dated 2/4/15. It further violates my ADA requests for electronic communications, of which Stewart Reubens of Grancell and Elena Vega of CorVel have been repeatedly apprised of. I will file another EEOC complaint to include Elena and Stewart. Be that as it is, if I am reading the current “Modification Recommendation” correctly, CNA continues to deny the treatment offered at Coastline Community College, world reknown, and for people who have received substantial medically necessary, or who, like me, were egregiously denied medical care by a work comp or other insurance provider. Compensatory Strategies are all the hope left available to me, as I have been criminally cheated out of medically necessary treatments since date of injury. Coastline Community College ACQUIRED BRAIN INJURY PROGRAM is a 1-2 year program, at a cost of approximately $700/year, plus lodging. 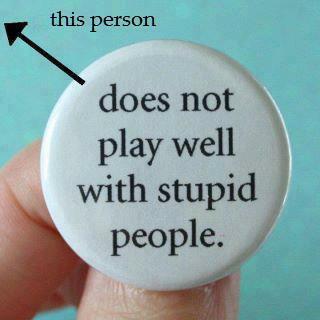 What bad faith to continue to deny and continue to cause me serious harm. Furthermore, it appears that you will be authorizing the annual neuro-optometry evaluation and adjustments, as necessary. Dr. Lynn Lowell was the doctor whose report is most recent. Of course, Stewart refuses to reimburse for that medically necessary cost, as evidenced by all doctors except the 3 insurance company doctors, and the Corvel doctors. WILL YOU BE MAKING AN APPOINTMENT FOR ME WITH DR. LYNN LOWELL OF KETCHUM EYE UNIVERSITY, or will be sending me back to Dr. Eric Ikeda at the Casa Colina Brain Injury Center? Please advise. Is there still a dispute as to the location of the brain by CorVel’s Dr. Nudelman, further delaying the bilateral hearing aids, necessary due to the cognitive deficits? A child knows that the brain is located in the head. Will you be making an appointment with the SCRIPPS audiology department for the hearing devices and training program that goes with them for the brain injured patient, as clearly outlined in the evaluations? Apparently, the Neurological consultation requested repeateadly by Dr. Bergey and Dr. Chalgjujian and Dr. Young, for further review and EEG evaluation with “clinical correlation” is still advised. Has CNA found any neurologists with TBI expertise? Daniel never did, nor have you. 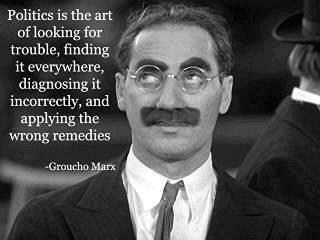 I have provided you with the IME Neurology with further recommendations. Perhaps you will make an appointment for me with Dr. Michael Lobatz of SCRIPPS- ENCINITAS, a world reknowned doctor and TBI expert, or one of his colleagues. ANY APPOINTMENTS MUST BE MADE LATE THURSDAY AFTERNOON NEAR NEWPORT BEACH through at least June, or anywhere, preferably close to home, on Friday’s. 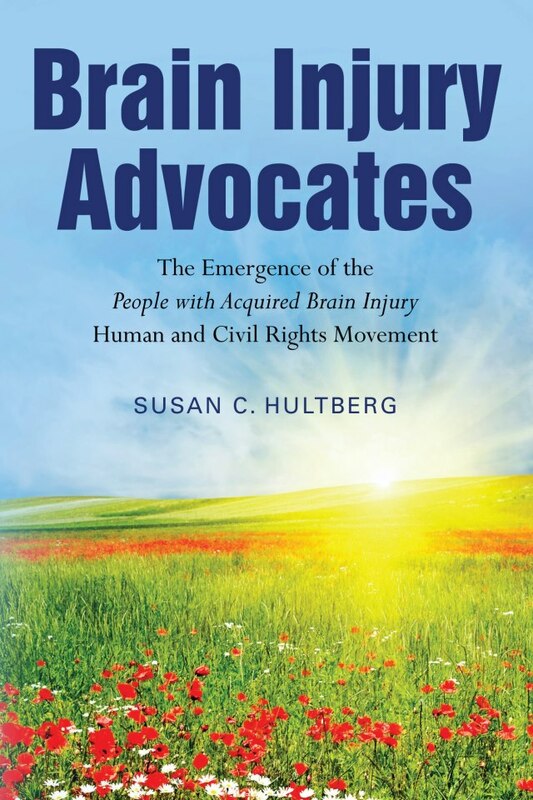 Further reports by Scripps Brain Injury Rehabilitation program, speech therapists and neuro-optometrists and neureologists and orthopedic surgeons have also been ignored, with clear intent and success to cause egregious harm to me. Appeals to Corvel follow, within the ten day time frame. So, let me know what’s next. Do what you have to do. So will I. I asked that Stewart stop bothering me so that I can focus on Coastline’s programs, so I can have a shot at regaining my life. He couldn’t even do that. FINE. AGAIN, FOR THE RECORD, AS AN ADA ACCOMMODATION, I PREFER ELECTRONIC COMMUNICATION, FOLLOWED AS NECESSARY, WITH PRINTED COMMUNICATIONS, PARTICULARLY TIME SENSITIVE MATTERS, AS I AM AWAY FROM HOME, OBTAINING TREATMENT THAT CNA REFUSED TO PROVIDE. Who provides protection for the #WorkCompsters? How can you protect yourself and your employees? Linda Ayres started a discussion in Wynternship Alumni. Who Provides #WorkCompster Protections? 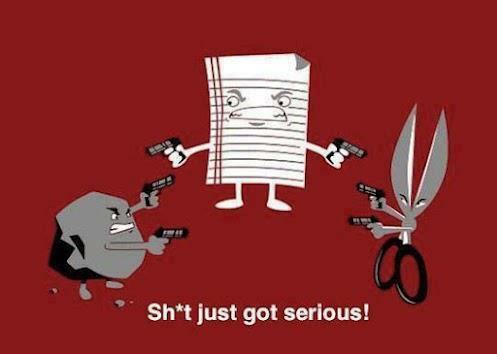 Who is harmed most? Linda Ayres started a discussion in Wyndham Vacation Ownership Employees and Alumni. Linda Ayres started a discussion in Worldmark by Wyndham Owners &amp; Employees. Linda Ayres started a discussion in Workers-Comp. Linda Ayres started a discussion in Workers’ Comp Insights. Linda Ayres started a discussion in Workers’ Compensation Institute. Linda Ayres started a discussion in World Timeshare Directory. Linda Ayres started a discussion in Palm Springs Business Chamber. Who Provides #WorkCompster Protections? Who is Harmed Most by these Actions? Linda Ayres started a discussion in WorkCompCentral. Linda Ayres started a discussion in All Nuclear Reactors Leak All of the Time. 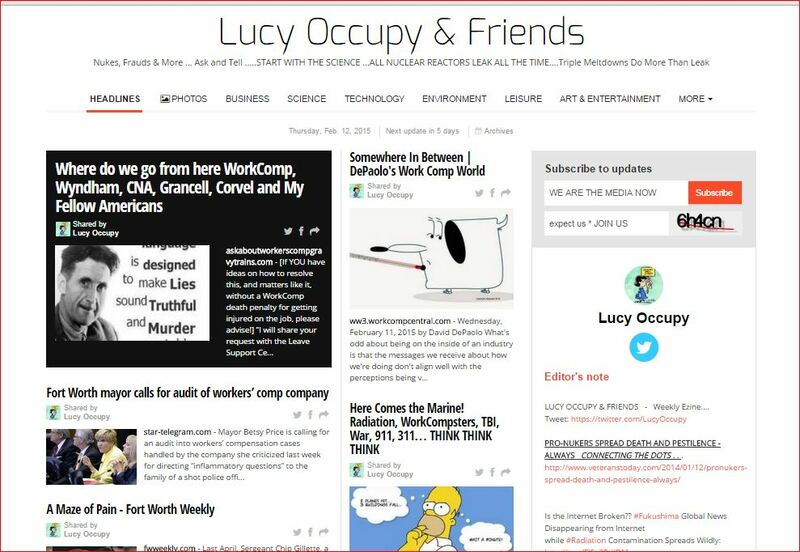 Linda Ayres started a discussion in JDW – Journalists Defending Whistleblowers. Linda Ayres started a discussion in Professionals with Disabilities. Linda Ayres started a discussion in Integrated Disability. Linda Ayres started a discussion in ARDA – American Resort Development Association. Linda Ayres started a discussion in Top Talent in Timeshare. 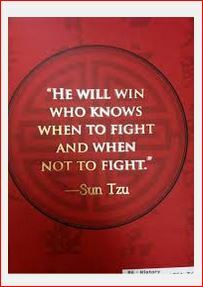 Linda Ayres started a discussion in THE ART OF WAR – The Strategies of Sun Tzu. Linda Ayres started a discussion in Timeshare Professionals. Linda Ayres started a discussion in Campaign for Disability Employment. Linda Ayres started a discussion in Injured Workers Law &amp; Advocacy Group. Linda Ayres started a discussion in Brain Injury Forum.com. 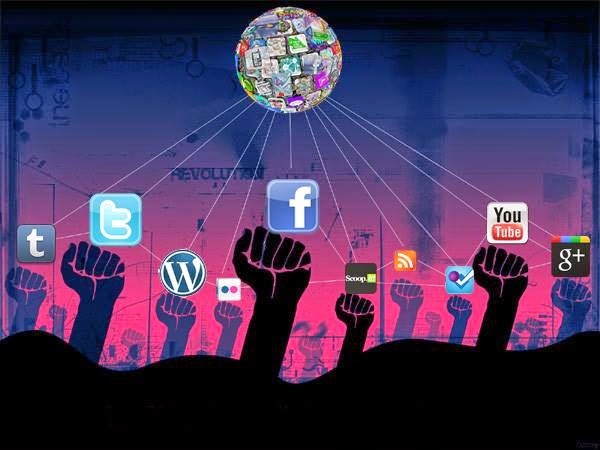 Linda Ayres started a discussion in Leaders in Hospitality Social Media. 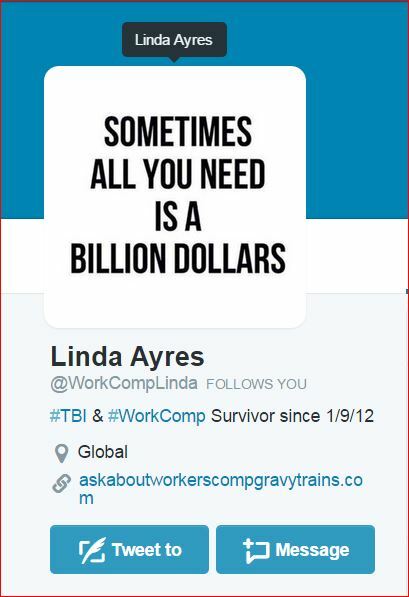 Linda Ayres started a discussion in Ask About Workers Comp Gravy Trains Now. Linda Ayres started a discussion in Structured Settlement Needed. Linda Ayres started a discussion in CWCSA – California WC Services Association. 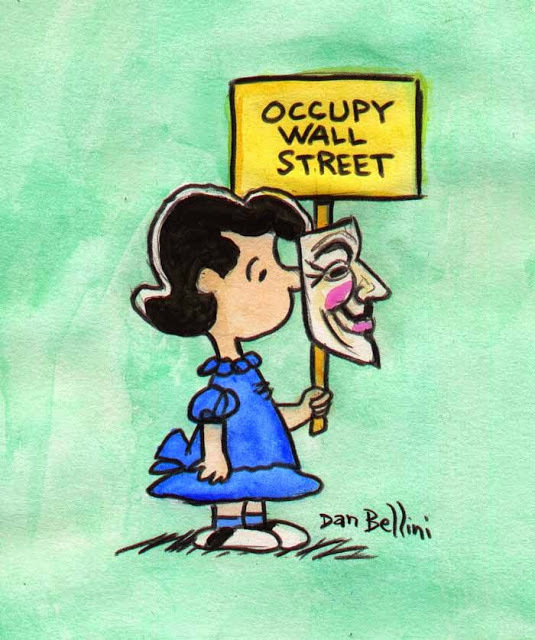 Linda Ayres started a discussion in OccupyEverywhere. Linda Ayres started a discussion in Brain Injury Litigation Network. think think think America! Who is next? 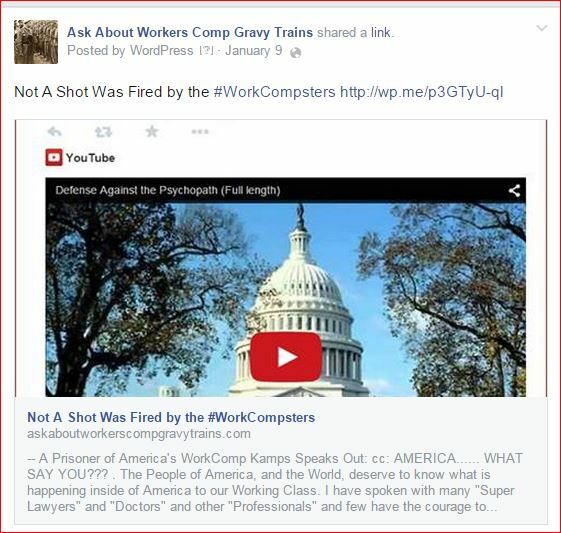 Linda Ayres commented on a discussion in Injured Workers Law &amp; Advocacy Group. David DePaolo SCIF gets SLAPP’d around – further erosion of exclusive remedy?